Now that Daylight Savings Time is over, we face greater risks on our city streets. Shorter, darker days and longer nights make us less visible to motor vehicles and therefor more vulnerable to traffic crashes, injuries and fatalities. Get Women Cycling is committed to ensuring commuter safety this season through our #BeSeen and #OneRoadManyChoices public service campaign. 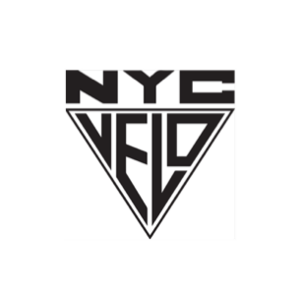 Over the next few weeks Get Women Cycling will conduct nighttime commuting safety workshops in community centers and local auto driving schools. 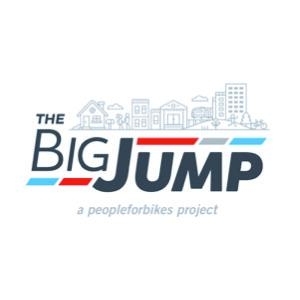 These workshops are designed for everyone who commutes in urban centers regardless of your chosen mode of transportation. 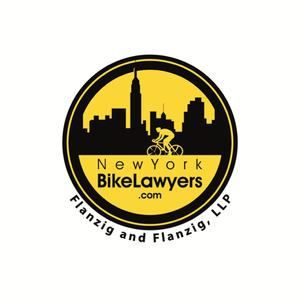 Learn about your street safety legal rights, NYC's changing commuter landscape, and ways to #BeSeen. All workshops and outreach programs are free, family friendly and open to all. In addition to our campaign programs, we will be posting safety and informative messages on our Twitter and Instagram channels. We invite all commuters regardless of your mode of transportation to attend one or all of our programs throughout this period. Be safe, keep your family and friends safe by sharing our campaign links, hashtags, posts and events.